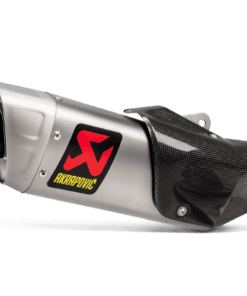 Akrapovič’s attention to details, materials, design, technology and optimal use is obvious with the Slip-Ons. 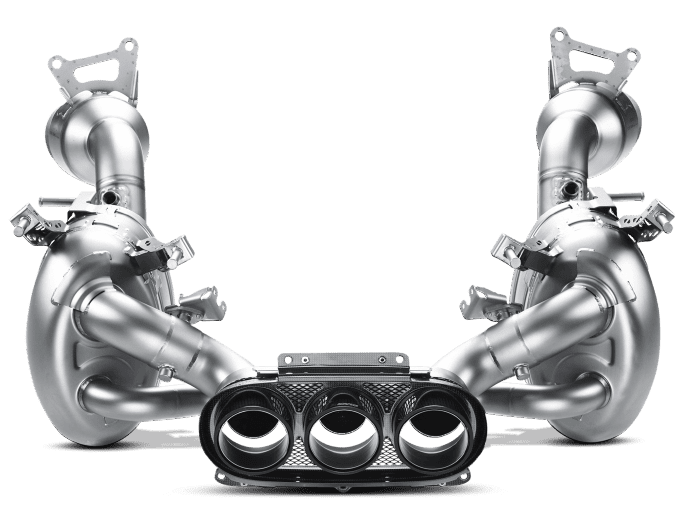 With or without EC type approval, they are available in Akrapovič proprietary titanium and stainless steel that is fully tested by the company. 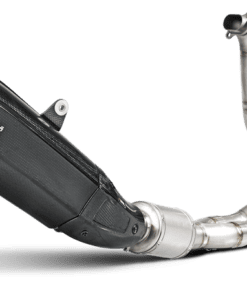 These state-of-the art Slip-Ons that are a perfect fit for your vehicle help deliver improved power and torque, unique resonant Akrapovič sound as well as weight reductions. 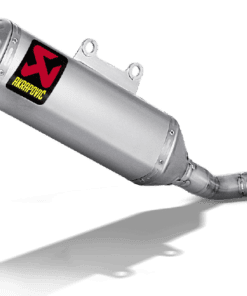 Akrapovič offers a wide array of exhaust systems, materials and tailpipes to complement and enhance your car. The company spends countless hours to produce products with unique resonant sound. 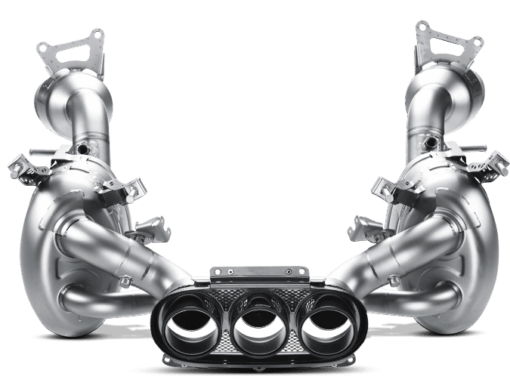 Your car will sound the way it was always meant to. Start the engine and experience the pure power!